Is there anything better than a slice of cake and a piping hot cup of tea? 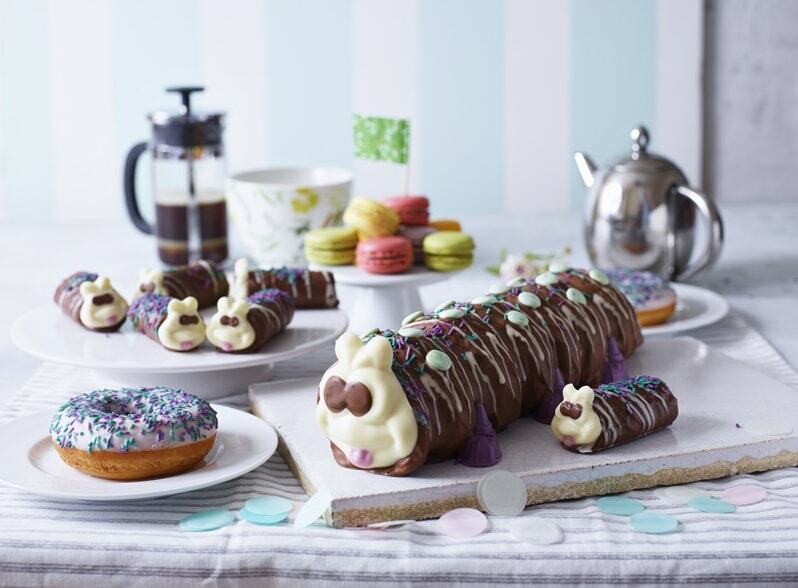 Certainly not much – but M&S have made enjoying an afternoon treat even more delightful with their range of cakes and donuts, all of which lend their support to Macmillan Cancer Support. 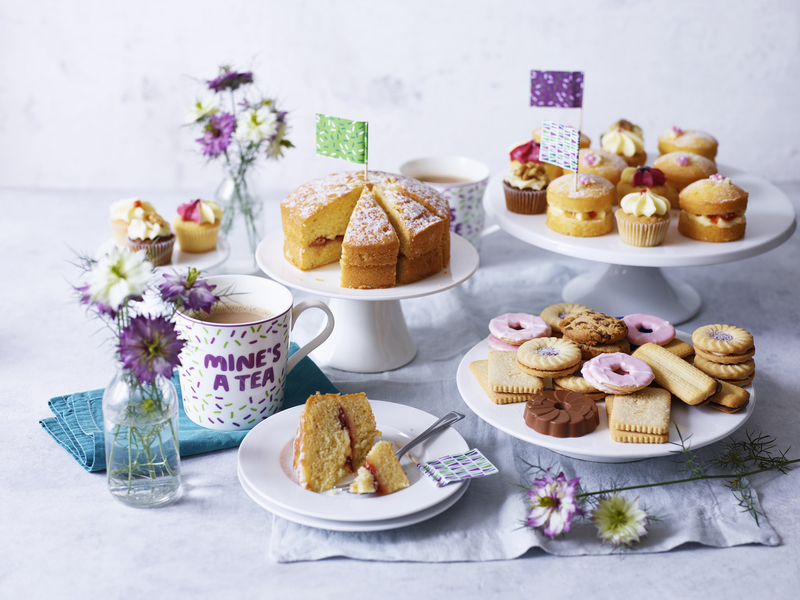 As if cakes which support such a great cause weren’t awesome enough, next Friday, on September 28th, M&S will be helping Macmillan Cancer Support hold the World’s Biggest Coffee Morning. For the ninth year running, offices, clubs, cafes and friends across the country will be getting together to host a whole lot of coffee mornings, all with one thing in mind – to raise as much money as possible for a fabulous cause. 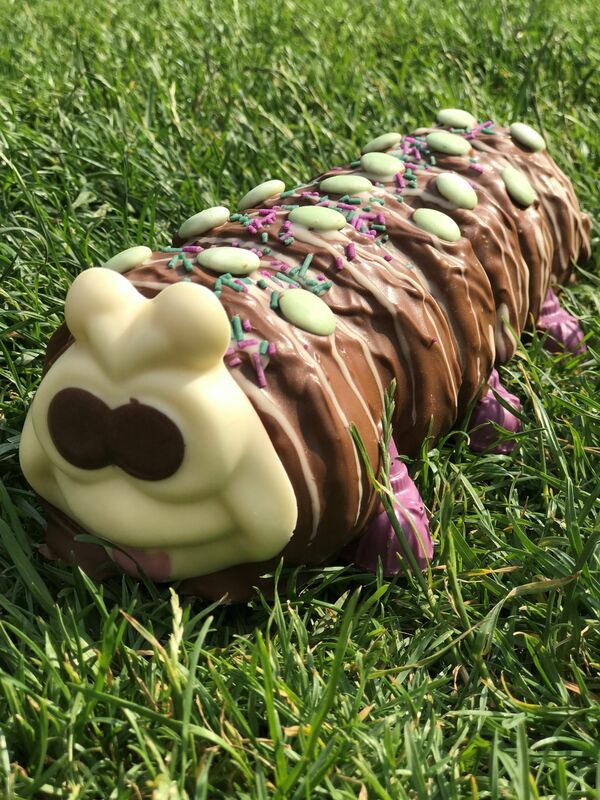 Whether your bakes deserve a spot in front of Paul and Pru, or you’d rather just pick up a special edition Colin the Caterpillar (a classic, you have to agree!) M&S alongside Macmillan are encouraging you to join the party. Just make sure on the 28th, you enjoy something delicious whilst joining M&S in raising money for Macmillan Cancer Support.